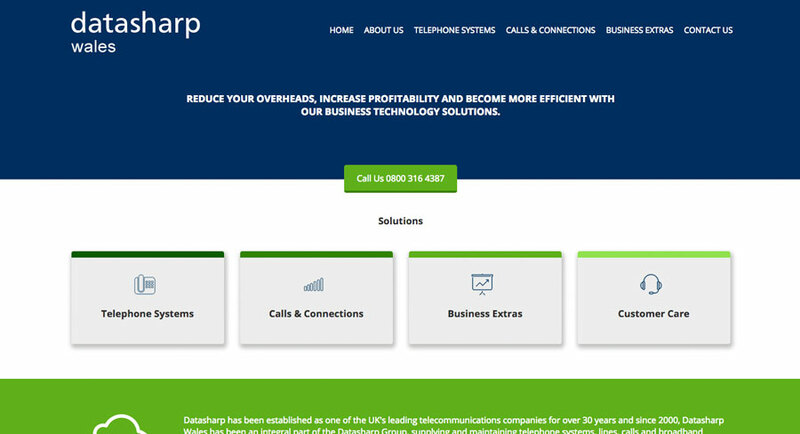 This week's website of the week goes to Datasharp Wales . 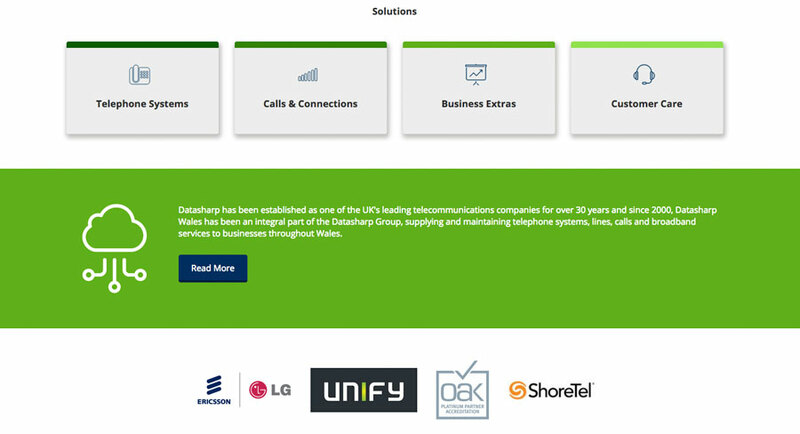 Since 2000, Datasharp Wales has been an integral part of the Datasharp Group, supplying and maintaining telephone systems, lines, calls and broadband services to businesses throughout Wales. 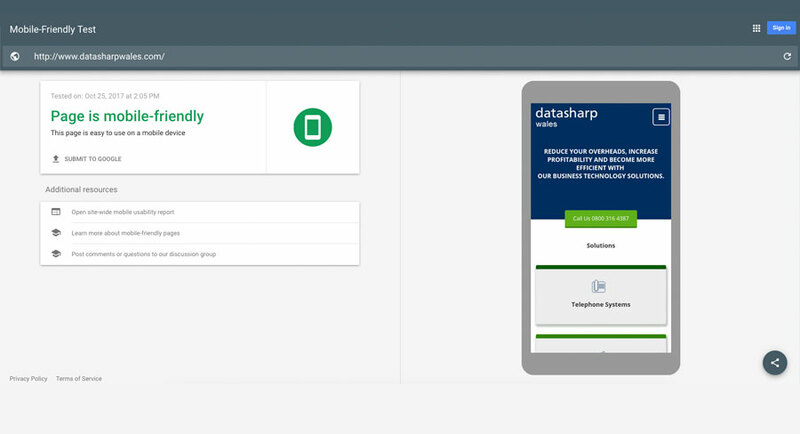 The blue and green colour scheme of the website makes a statement with white and grey panels to help balance it all out. 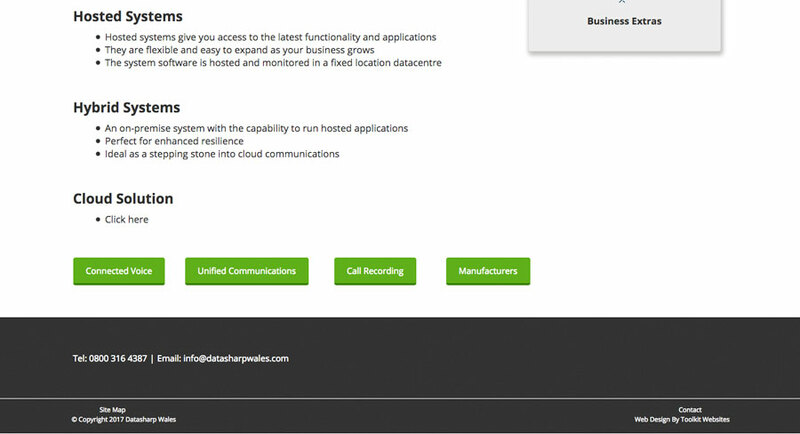 The website features clear and easy navigation to the internal pages via the menu bar, call to action buttons and on the inner pages there are buttons at the bottom to link to the other pages within the catergory. The client wanted to keep the website as text focused as possible without having images distracting from the content so opted for graphics and coloured panels instead of using imagery which gives it a clear layout and structure. Did you know... that refreshing your website on a regular basis is very good for search engine optimisation. The more you update your website and freshen up the content, the better it is for Google Rankings.